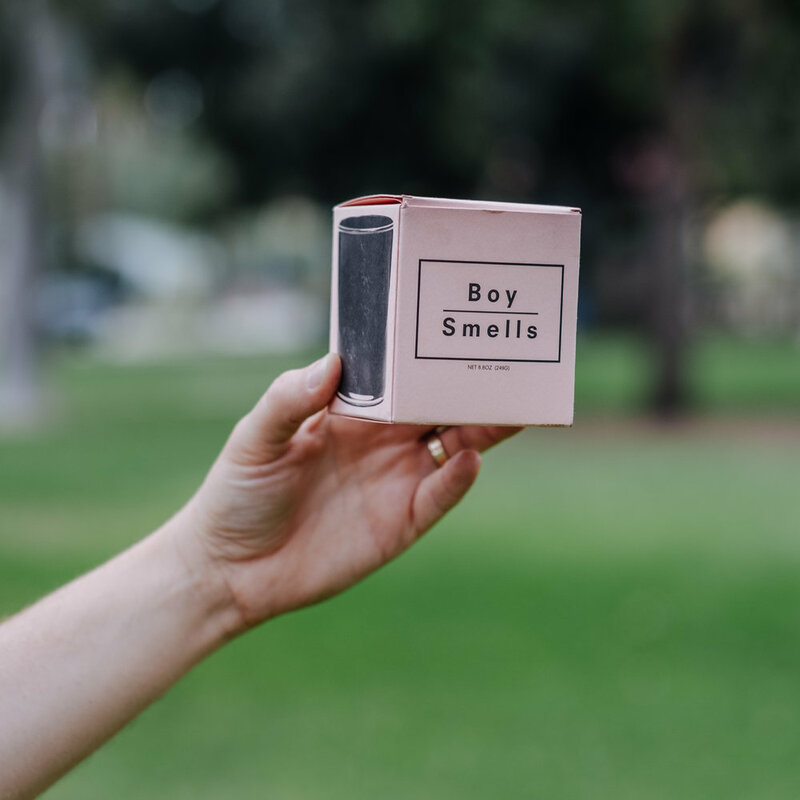 The Boy Smells Kush Candle is the perfect scent for boys and girls! It's lively, subtle floral smell and Instagram-worthy glass & packaging make it a repeat purchase. Looking for a fresh scent that’s not too girly or masculine? Well, we found the perfect combination. Don’t let the name fool you, the Boy Smells Kush candle is just as girl friendly as it is guy. Hand-poured by candle artisans David Kien & Matthew Herman in Los Angeles, the line of candles offers interesting scent concoctions. The Kush candle we reviewed was a mix of beeswax and coconut. It’s advertised to have hints of cannabis, suede, white musk, tulip, and amber. A happy flowery smell with whips of nature, it’s a warm smell that works all year round. The candle comes in a sophisticated black glass vessel that has perfectly laid out type on a pink label. Available at retailers like Burro in California and more locations around the country.